This week were going to talk about items three, four and five (Portable Toilets, Firewood and Oil Lamps) on our list. These may seem a now brainer but the options you decide on now, may help you get through the tough times that may lie ahead. 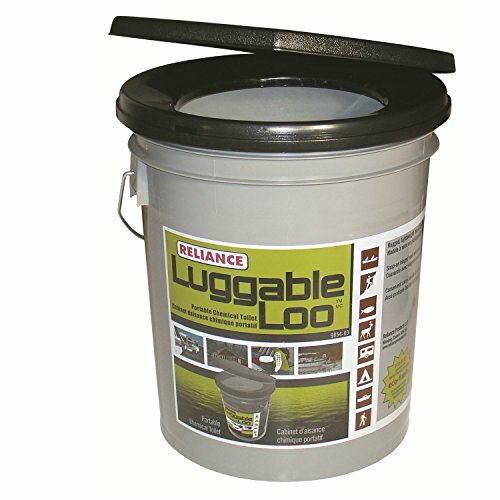 Another great option for a Portable Toilet, that is great for Camping as well as preparedness. This runs about $75 but might be a better option if your have a family. 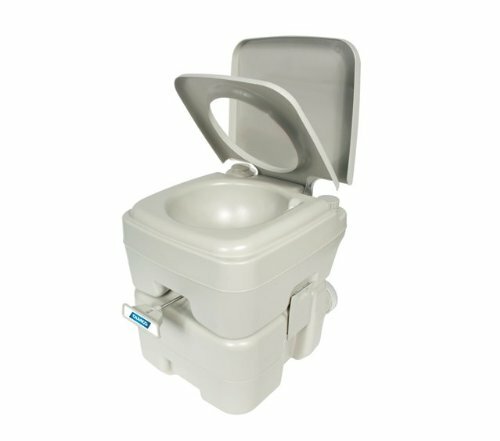 Remember: With portable toilets, you will want to use the RV type toilet paper for best biodegradable results . Moving on to item #4 on our our list. 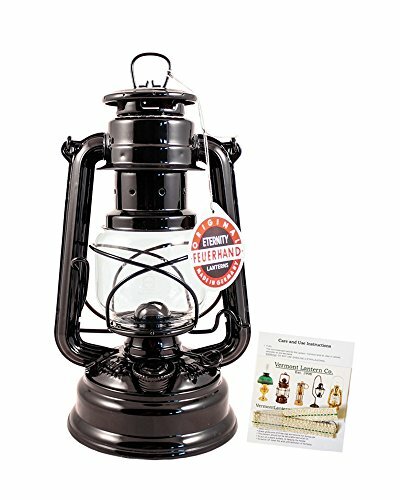 Firewood, Kindling, Fire Starters and More! Seasoned Firewood is essential is keeping your family warm. Dense hardwoods like maple and oak have a higher energy content per cord and so release more heat per firebox load. Click the image to get more information. Remember: You can never have enough seasoned wood! Last for this week is item #5. Lamps, Lamp Oil and Wicks. As some of you may know, I have a large collection of Antique Oil Lamps. I started collecting a few years ago and currently have about 45 and all of them are in working condition. 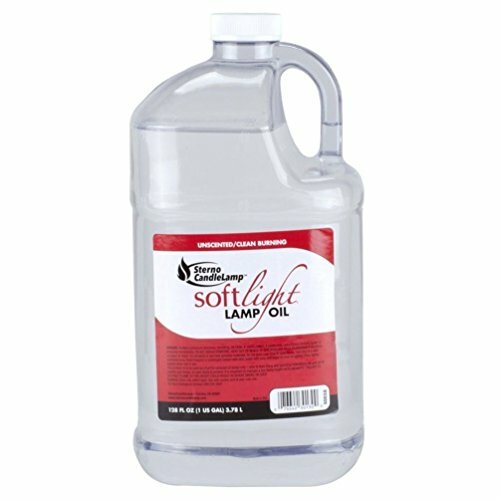 I prefer to use odorless, smokeless and unscented lamp oil for all of my lamps. The lamp oil I use is Sterno Candle Lamp Soft Light Lamp Oil. I buy this 4 gals. at a time! Always have 8 ready to go! Some of you may know that I am a collector of Antique Oil Lamps. At this time I have about 45 US Made Oil Lamps and some German made ones as well. A few years back, David bought me three of the lamps pictured below. I love these for the consistence of burning, ease of operation and level of lighting. I really love oil lights and the warm glow they omit. Add these to your preps and enjoy them for many years to come. Well, this pretty much takes care of another three items on our list. Continue to follow along and before long you will be prepared! Have an amazing week and I will talk to you again next Monday!